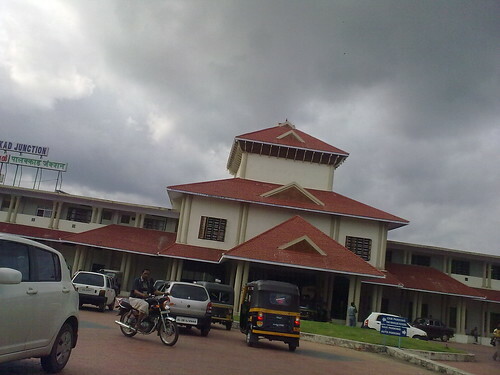 New look of Palakkad station, originally uploaded by ramkumar-kr. It was not falling, originally uploaded by ramkumar-kr. Its true. 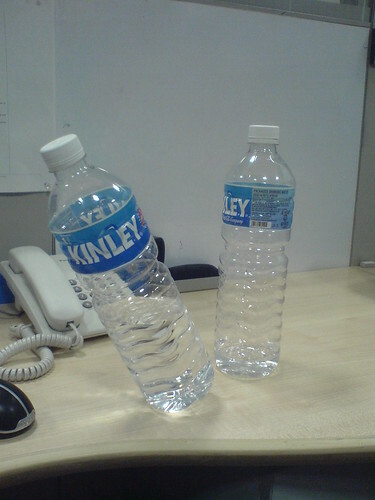 I really don't remember how, but that bottle was in balanced position! 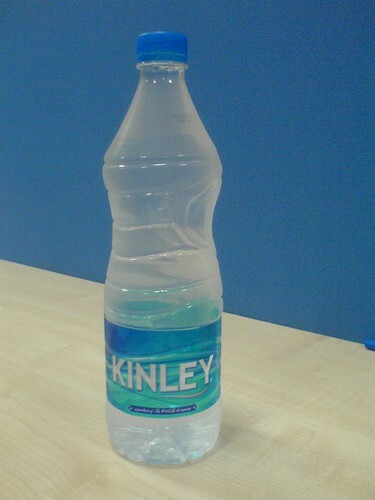 Ice Cold Kinley, originally uploaded by ramkumar-kr. This one is from my Sony Ericsson K750i - 2MP. 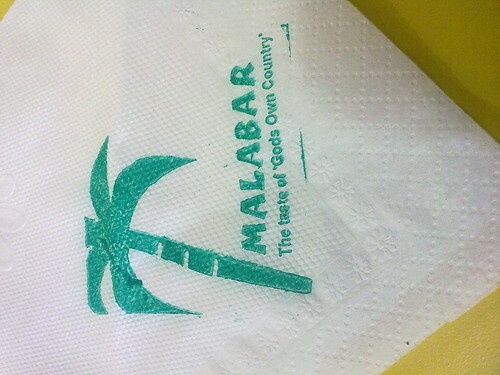 Still not a bad resolution..
malabar, originally uploaded by ramkumar-kr. 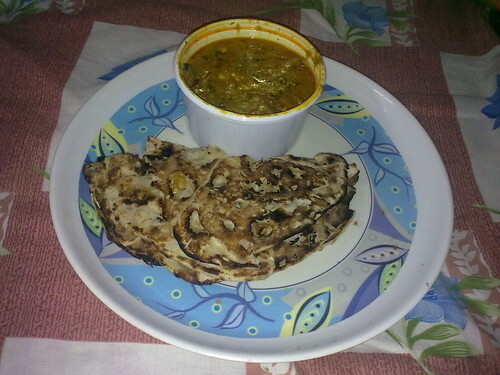 food, originally uploaded by ramkumar-kr. 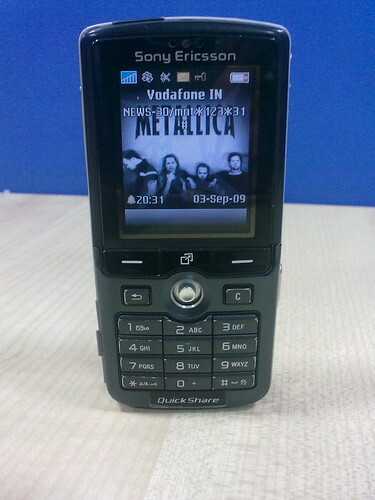 sony-k750i, originally uploaded by ramkumar-kr. 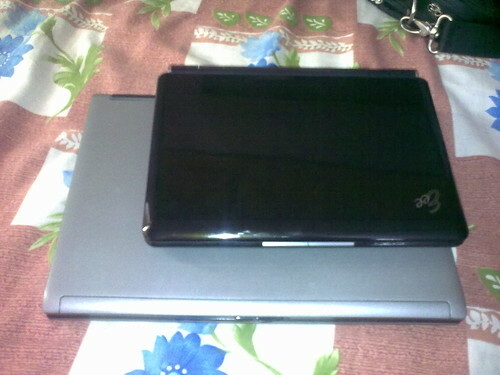 asus-eee-vs-dell, originally uploaded by ramkumar-kr. That's the reason i mainly chose a netbook over a similar priced bulky laptop. 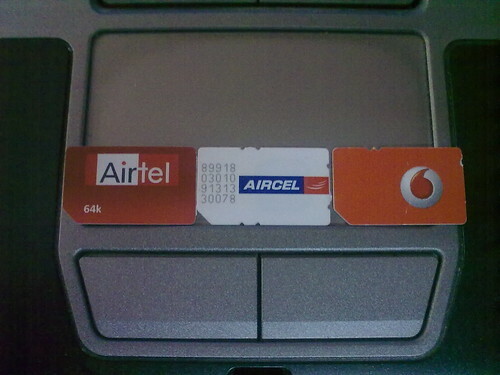 sim-cards, originally uploaded by ramkumar-kr. They aren't deactivated sim cards.. All are mine!